As a destination for a hen weekend, Cardiff does not disappoint. 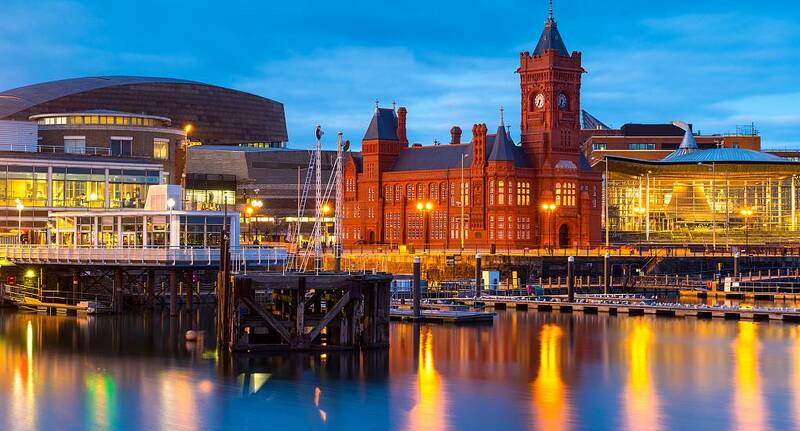 This bustling and vibrant city has outstanding accommodation, luxurious pampering facilities and a fantastic choice of trendy bars, clubs, nightclubs and comedy venues that promise to make any hen weekend in Cardiff one to be remembered. Cardiff has a wide range of activities that cater for all tastes. Sample the amazing views on the outskirts of Cardiff with pony trekking or experience the thrill of our power boating experience. The wide range of activities offered in Cardiff allows any group to mix adventure, thrill seeking and sumptuous luxury to make the perfect weekend.